Ambitions Concept With A Businessman Climbing Up Abstract Stairs.. Stock Photo, Picture And Royalty Free Image. Image 56705044. 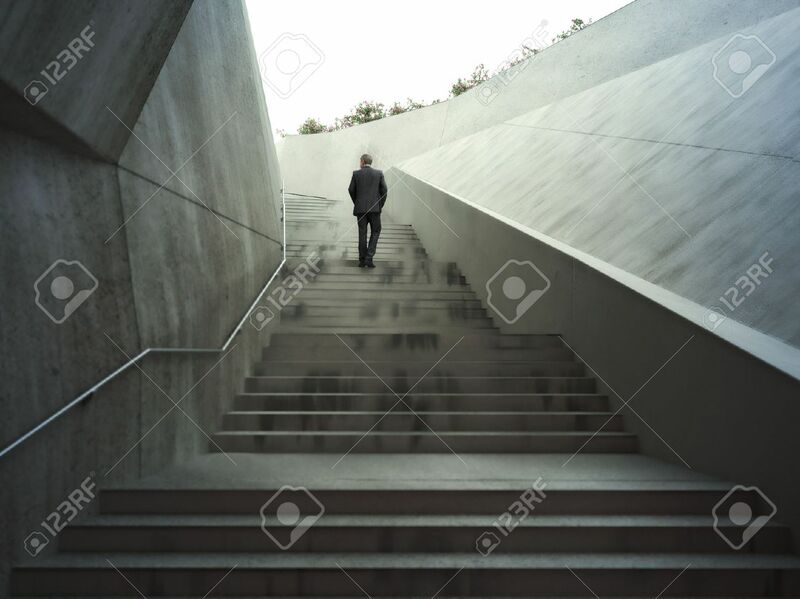 Stock Photo - Ambitions concept with a businessman climbing up abstract stairs .Photo realistic 3d rendering. Ambitions concept with a businessman climbing up abstract stairs .Photo realistic 3d rendering.